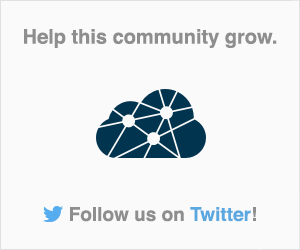 This site is for discussion about Salesforce Stack Exchange. You must have an account there to participate. New Year 2015 resolutions for this community?